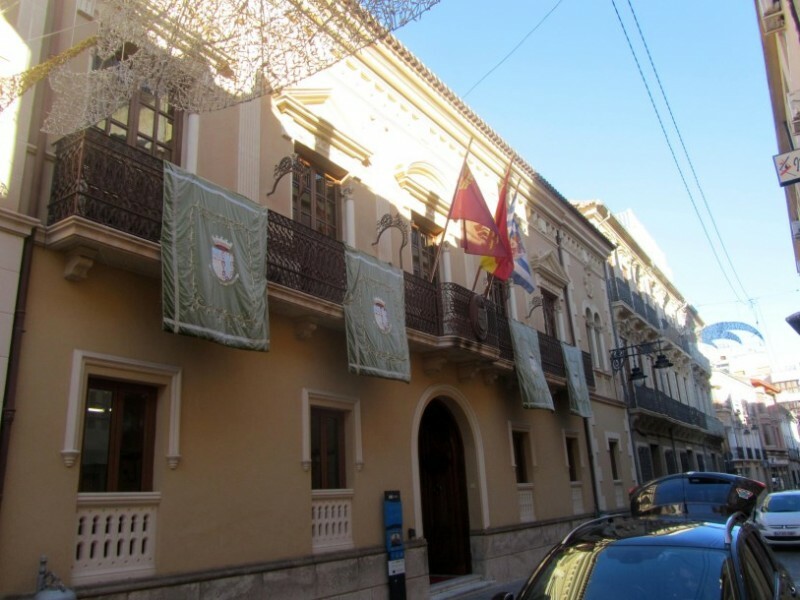 The Town Hall building in the centre of Jumilla was a hospital in the 16th century The building which is home to the Town Hall of Jumilla (the Ayuntamiento) was built between 1580 and 1583 to serve as the Hospital “Sancti Spiritu”, and it remained in use as such until the mid-19th century, being of especial importance during the Peninsular War (1807-14). 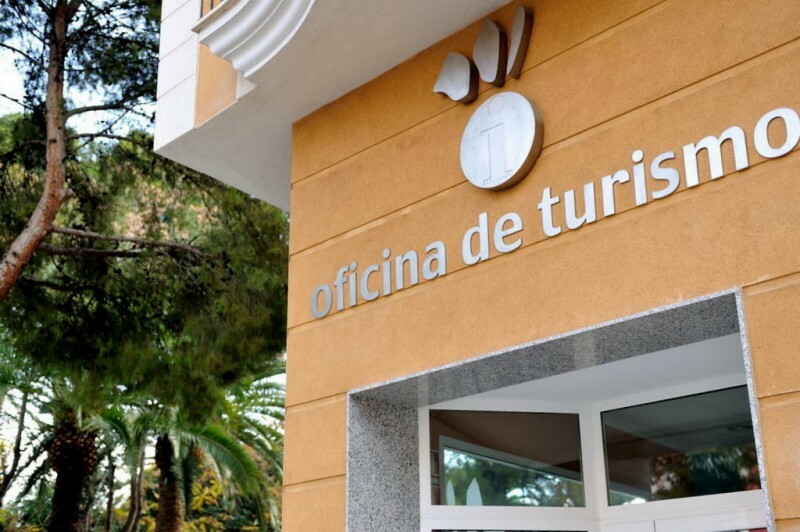 However, it was then taken over by the local authorities, since when the only significant..
Oficina de Turismo de Jumilla The tourist office in Jumilla is centrally located, with parking alongside the office and holds a wide range of information about visiting the municipality and its wine bodegas, together with maps. 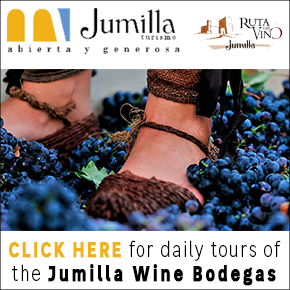 For more information about visiting Jumilla, including what's on, local news and all of the bodegas on the Jumlila wine route, visit the home page of Jumilla Today.